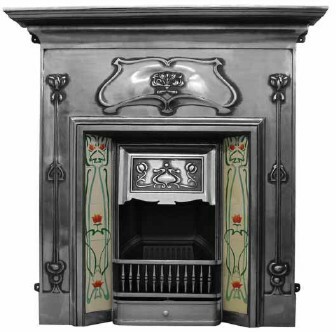 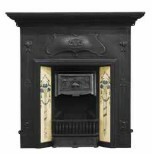 The Verona is an Art Nouveau cast iron fireplace, complete with coloured floral artwork. 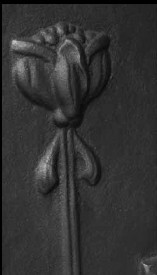 An accompanying straight-stemmed floral design climbs the length of the cast framing. 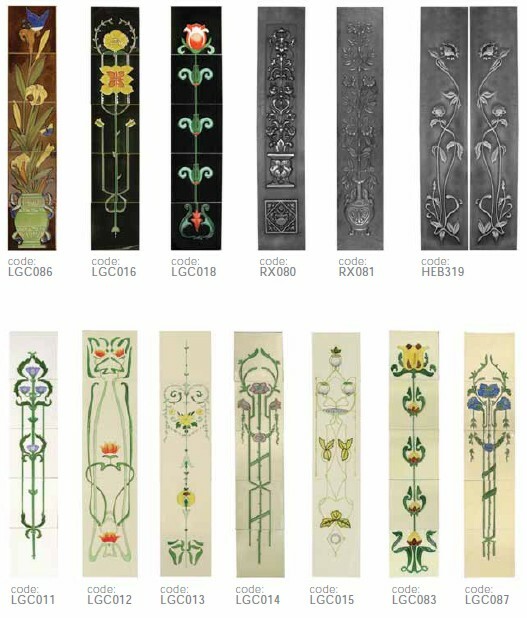 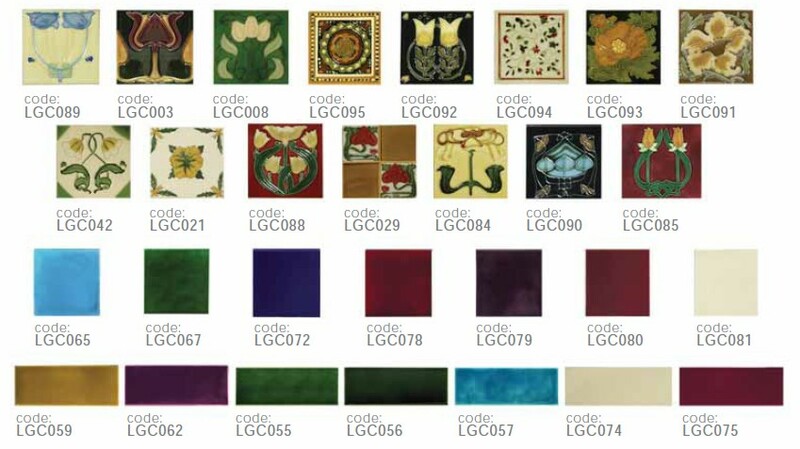 The design can be brought to life with the tile holders that sit either side of the fireplace’s artistic canopy. 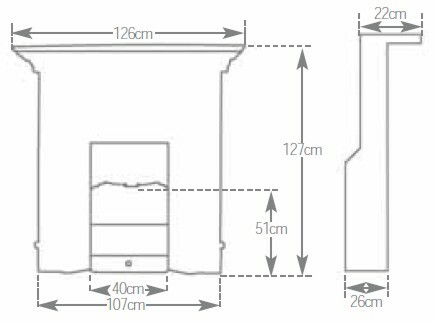 Requires Tile inserts.